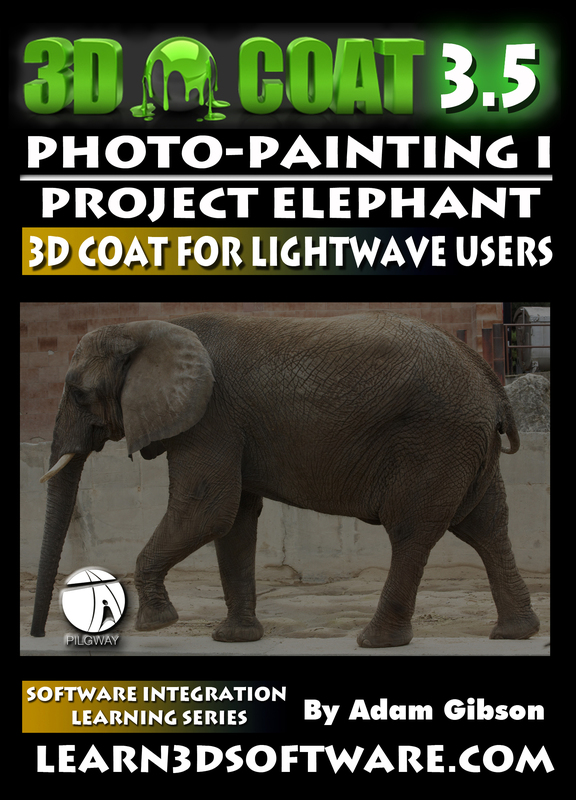 In this tutorial 3D Coat Instructor Adam Gibson demonstrates the powerful photo painting tool-set inside of 3D Coat. Sometimes in order to create the most photo-realistic and life-like looking characters you need to use real photos of animals/creatures to create the illusion. Also this can be a huge time saver as trying to paint a texture from scratch can be very tedious, time-consuming, and require great skill. Learning how to use the photo-painting tool can save hours and hours of texturing work and speed up your work-flow. 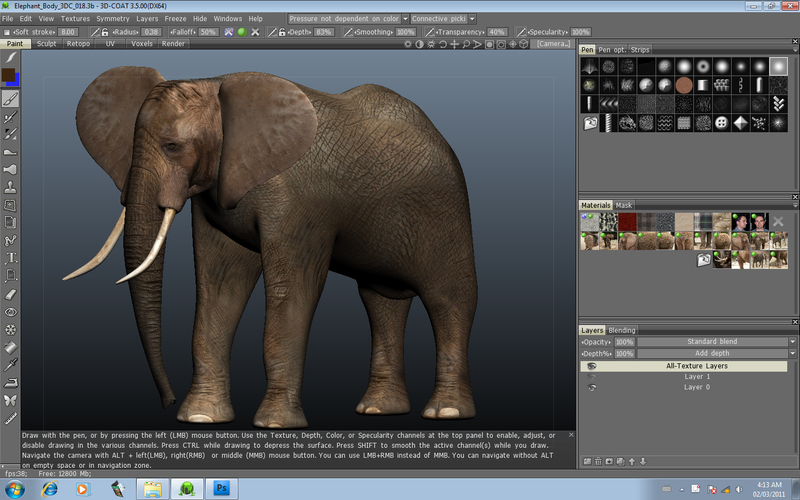 So if you are looking for a quick way to texture your creatures and animals this is the training course for you. Running Time: 4 hrs 48 mins.